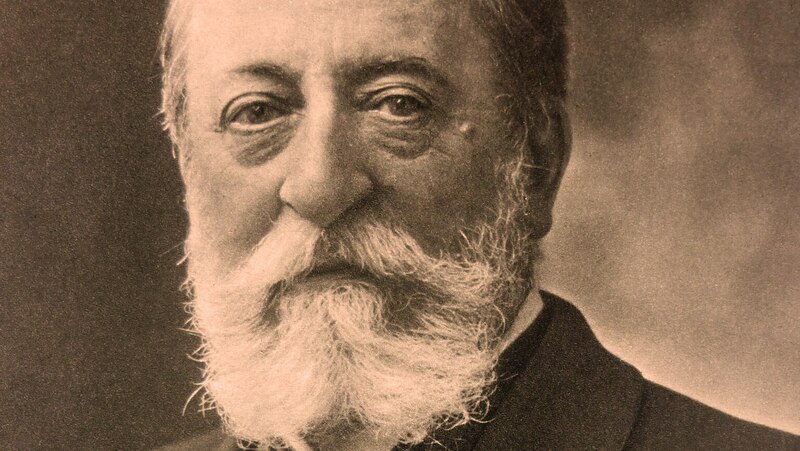 As a prodigy who began playing the piano at age two, Camille Saint-Saëns’s musical life spanned the decades of the post-Beethoven era to the beginning of the jazz era. Learn why Saint-Saëns—one of the most popular composers of his time—is often misrepresented as an arch-conservative who never lived up to his potential, and examine how his Danse macabre achieves its intentionally devilish effect. Conclude with an analysis of his four-movement Symphony no. 3 in C Minor, a piece generally considered his great orchestral masterwork.